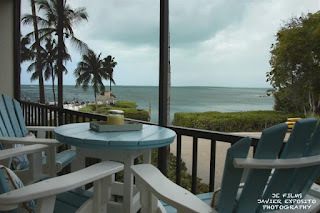 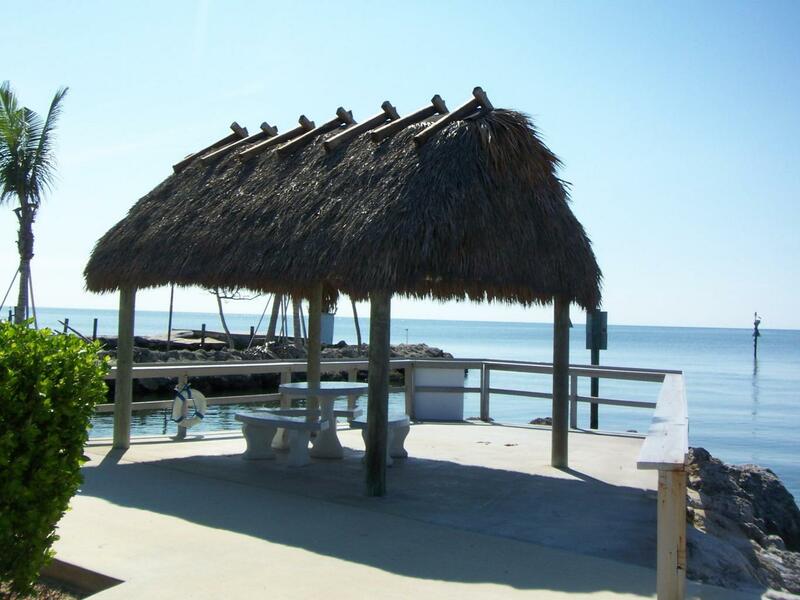 Plantation Key is part of the village of Islamorada. 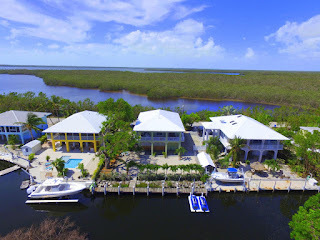 No matter where you are on Plantation Key you are always close to the next cut from Ocean to bay and vice versa. 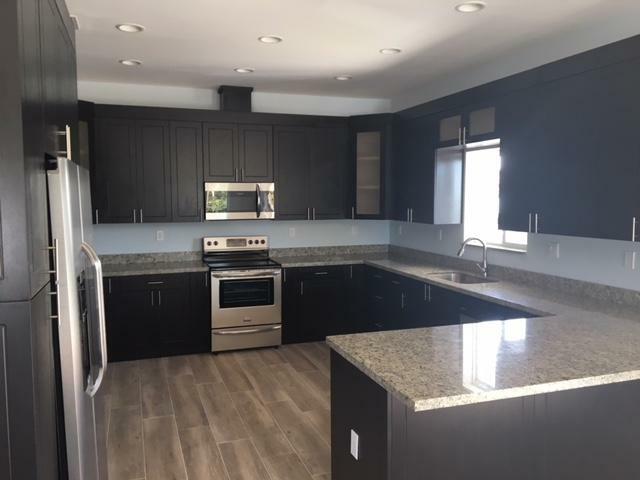 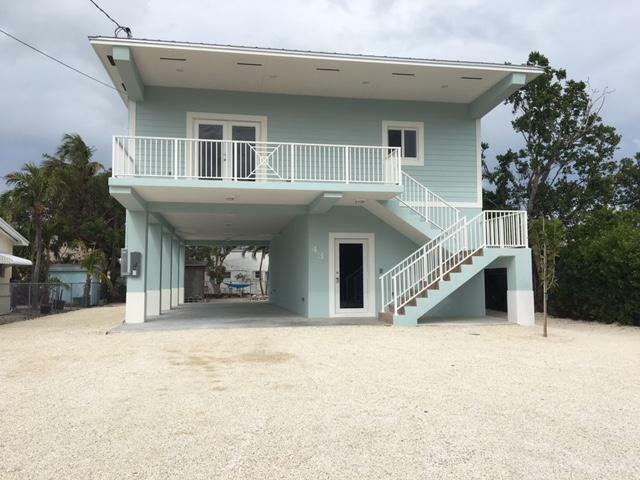 Brand new construction in Port Largo 5/3 UNDER CONTRACT! 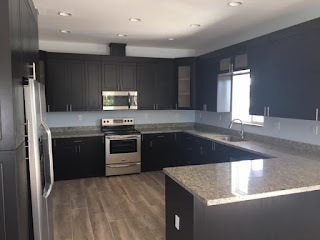 This house was just completed. 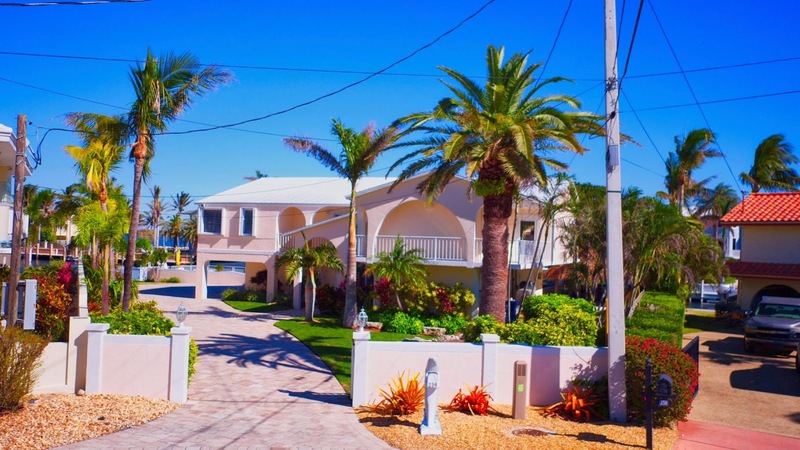 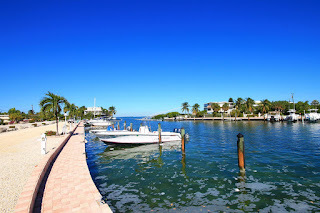 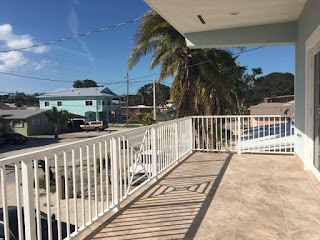 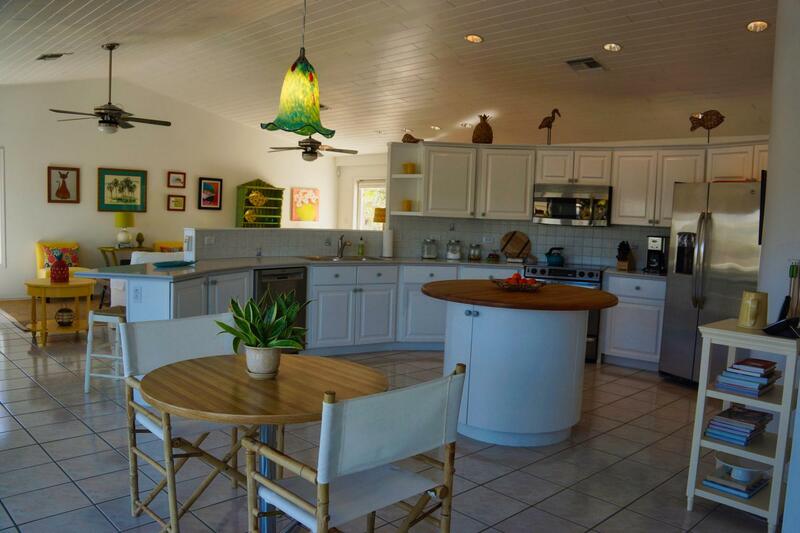 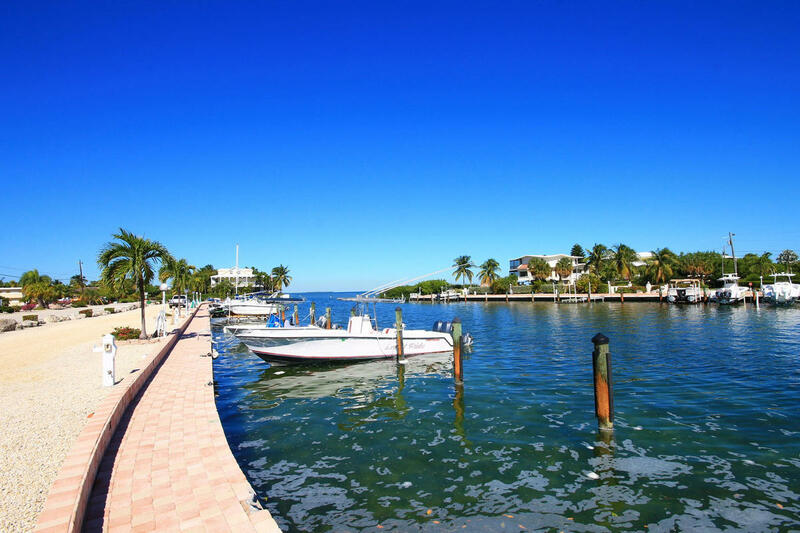 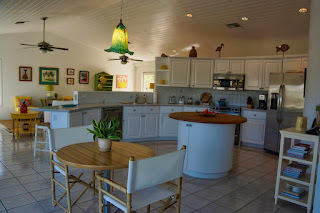 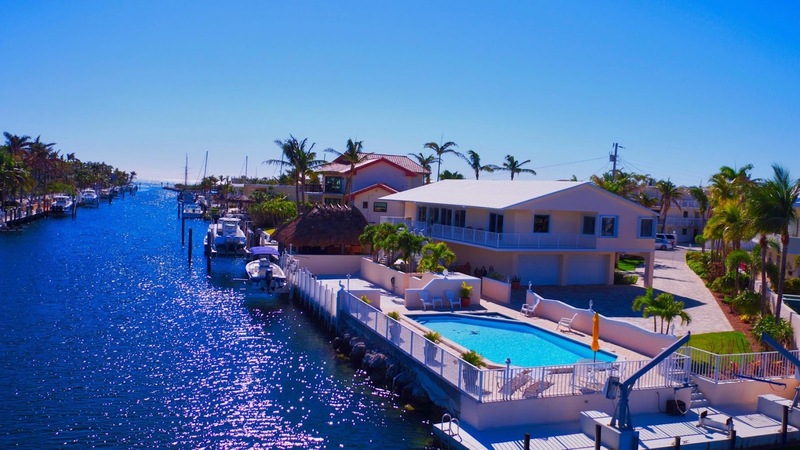 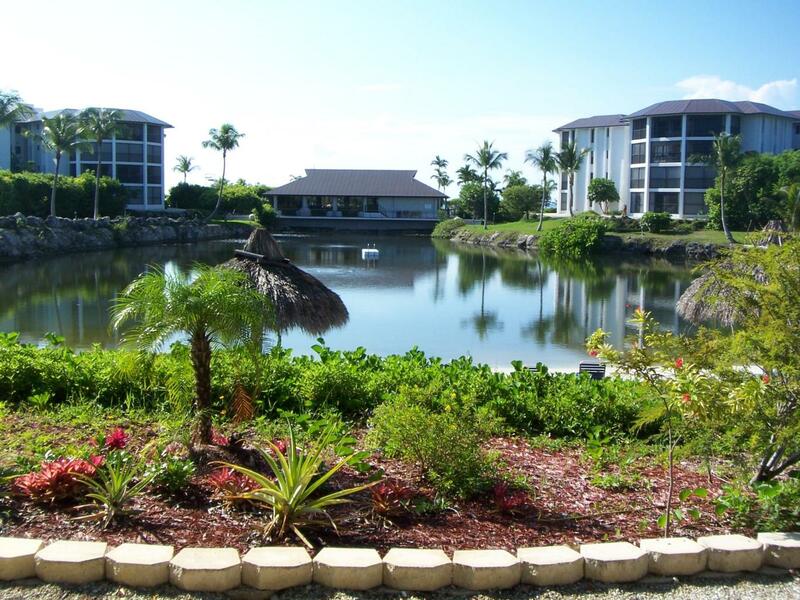 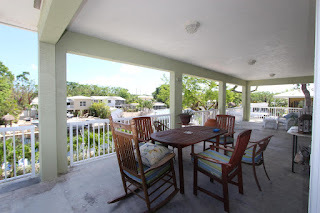 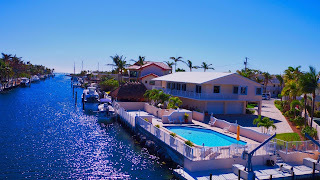 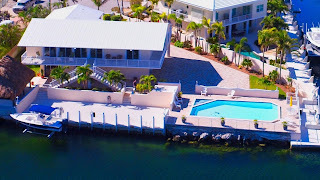 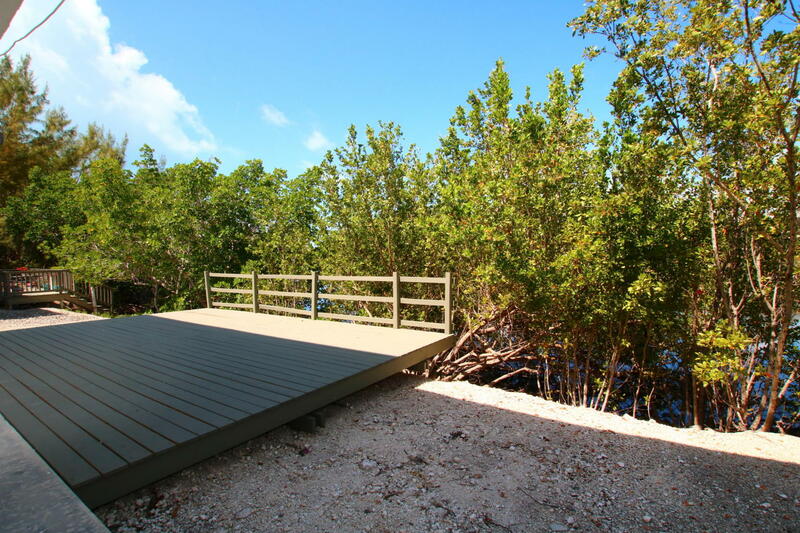 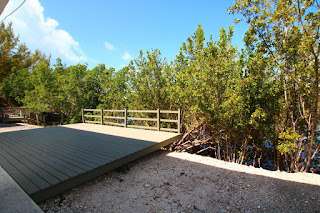 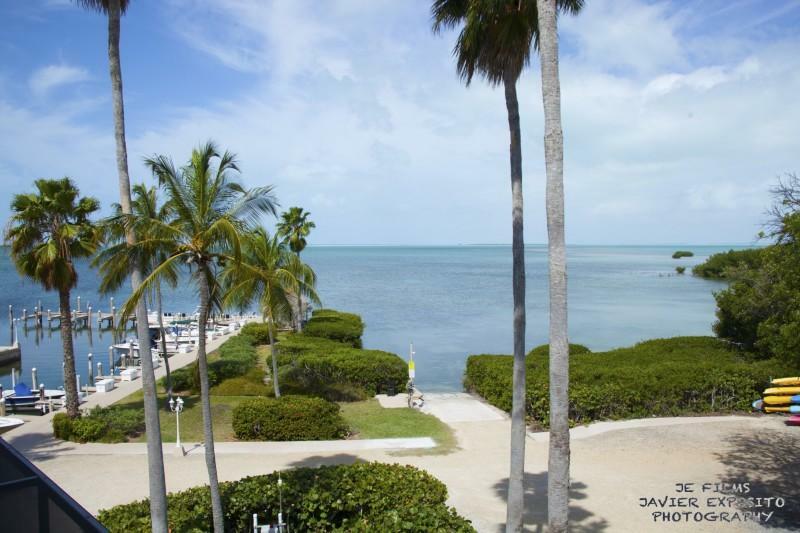 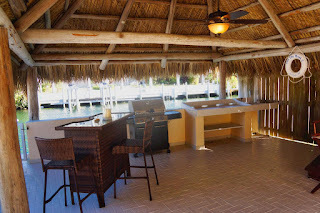 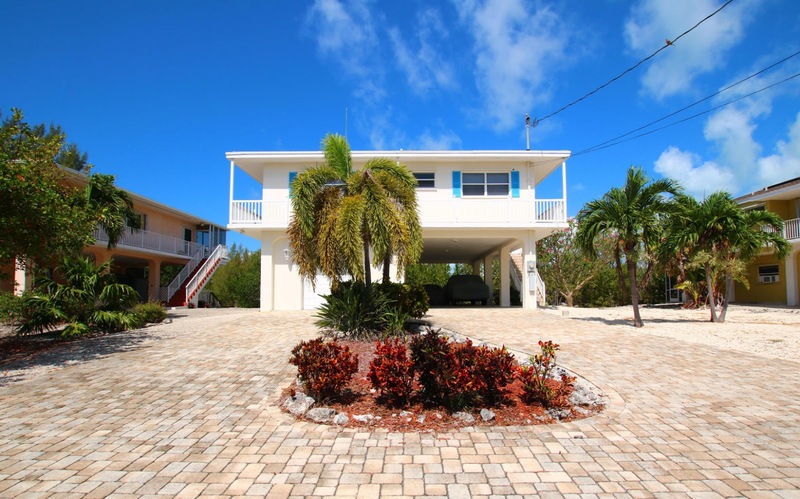 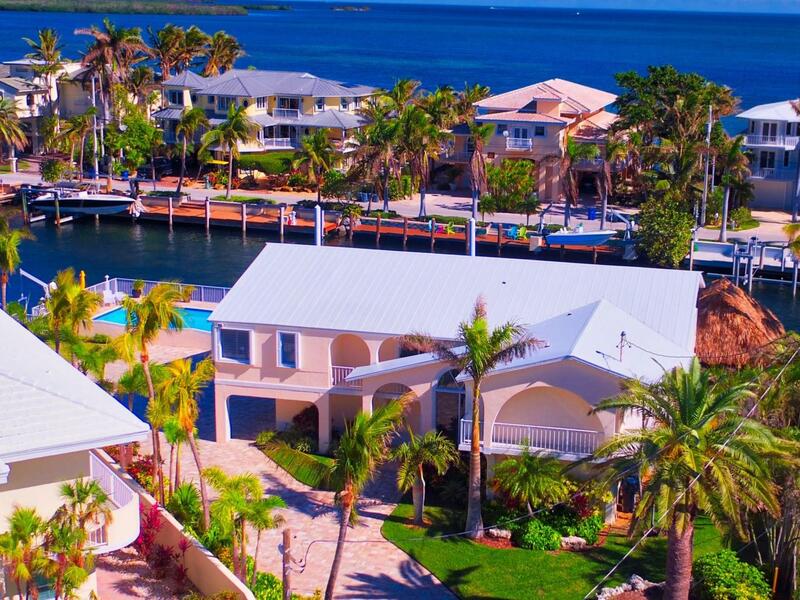 Located in the most desired area in Key Largo: Port Largo with a fantastic homeowner's park featuring a great boat ramp, picnic tables, plenty of space for trailer parking while you are out boating. 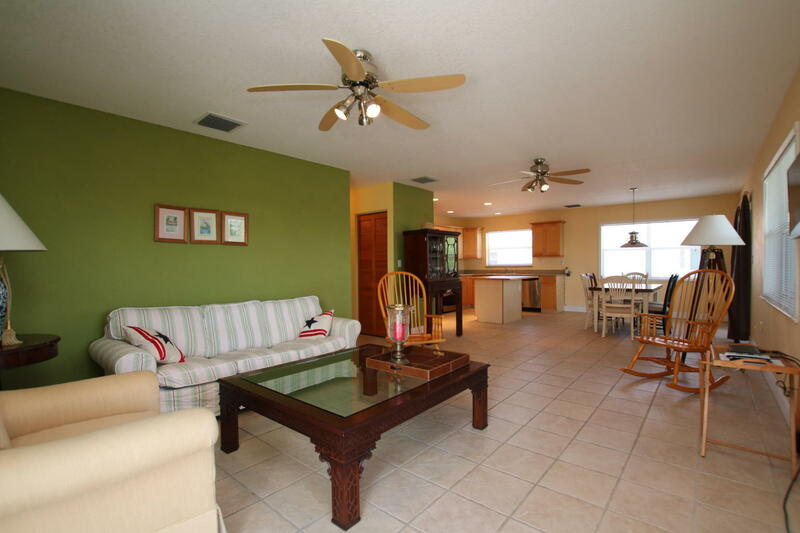 2335 SF living space with a 2/1 down and 3/2 upstairs. 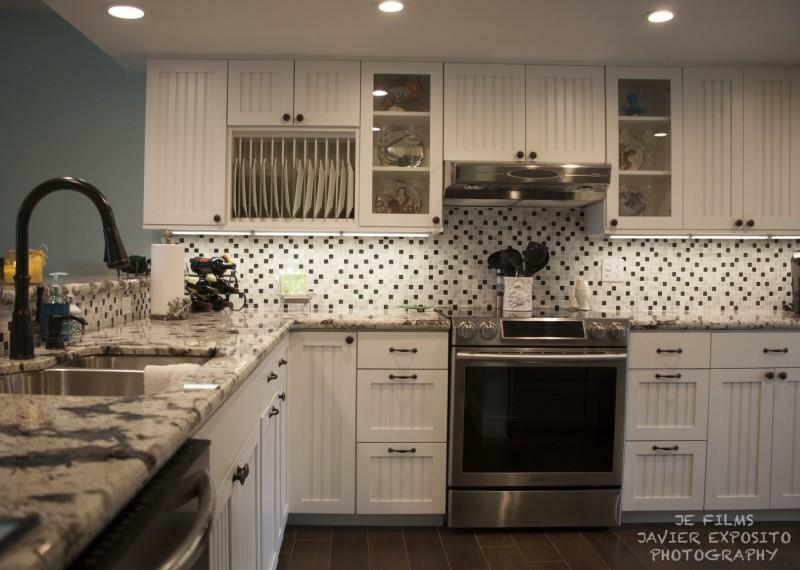 Separate AC and on demand water heaters for up and downstairs. 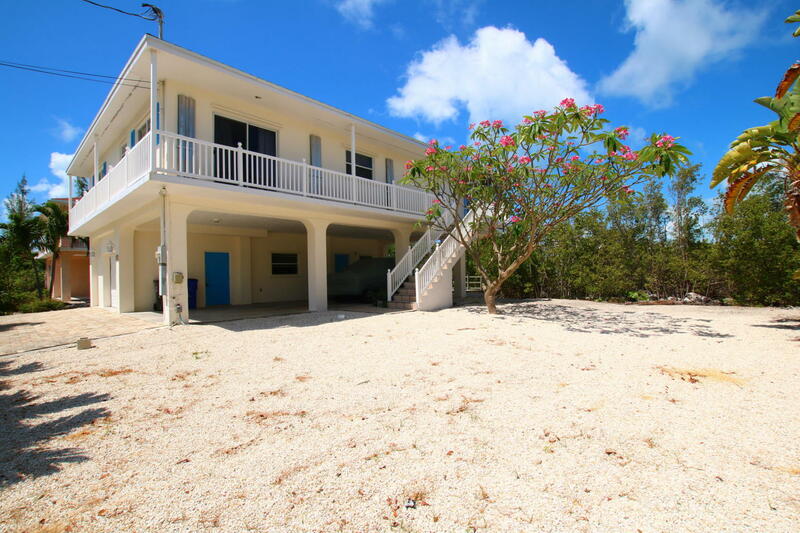 6600 SF lot : Plenty of space for a pool. 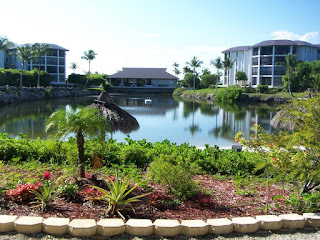 3/2 up and 1/1 down You can kayak in the canal and enjoy a very peaceful atmosphere (No boat traffic!) 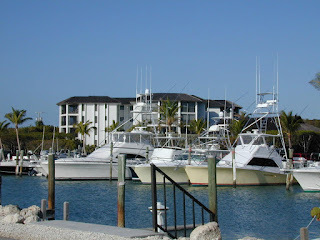 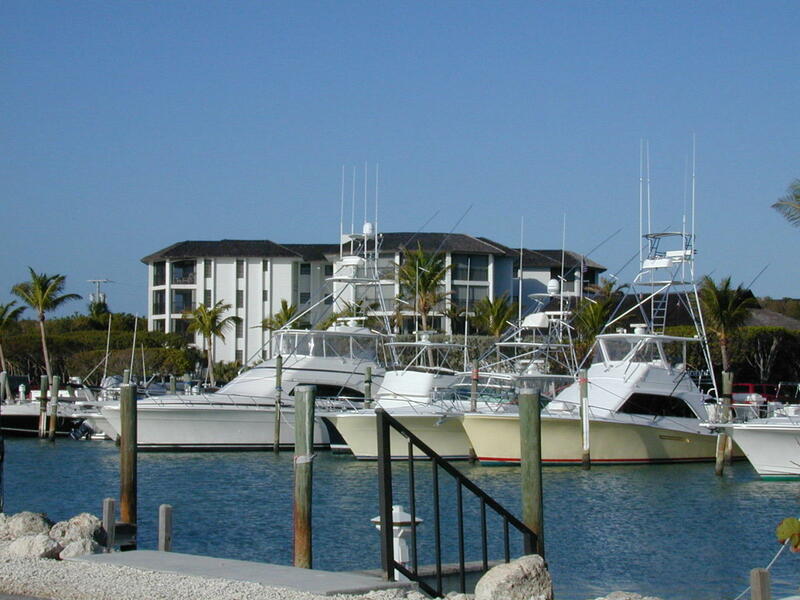 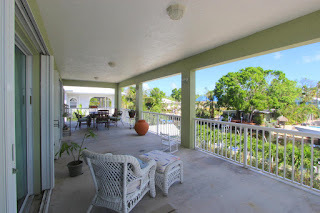 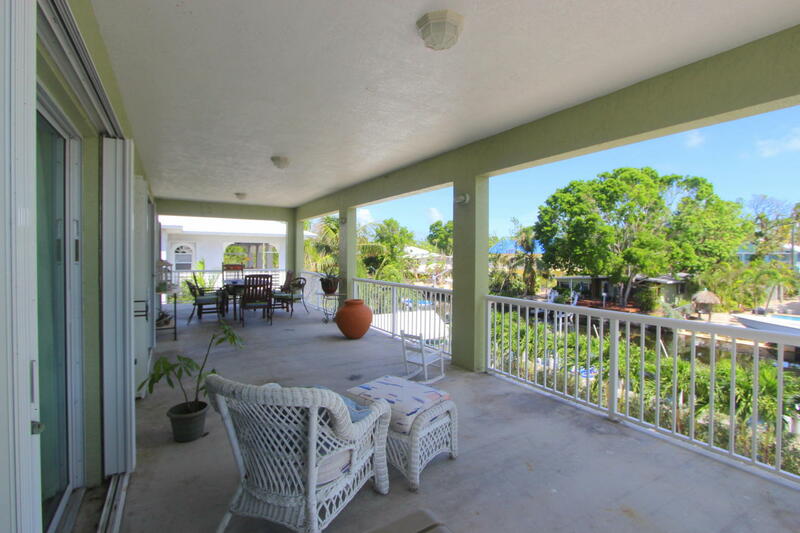 yet have the boat slip right around the corner with immediate bay and ocean access. 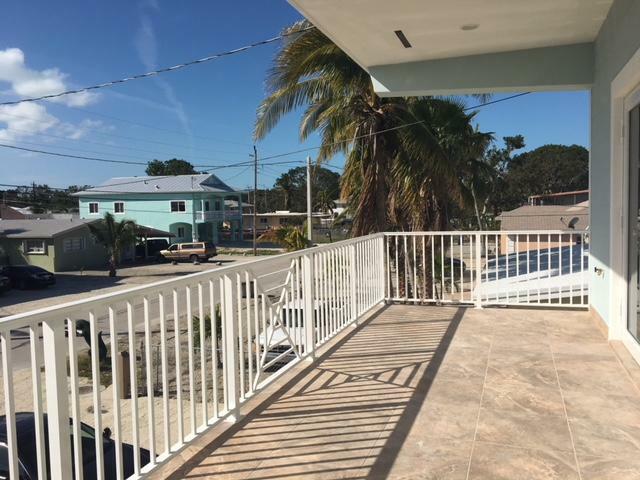 This is an overlooked property in my opinion and a good buy. 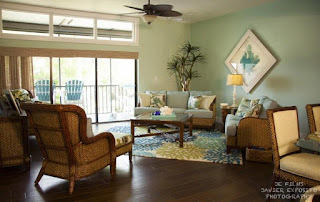 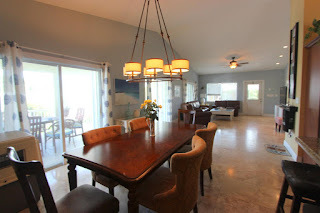 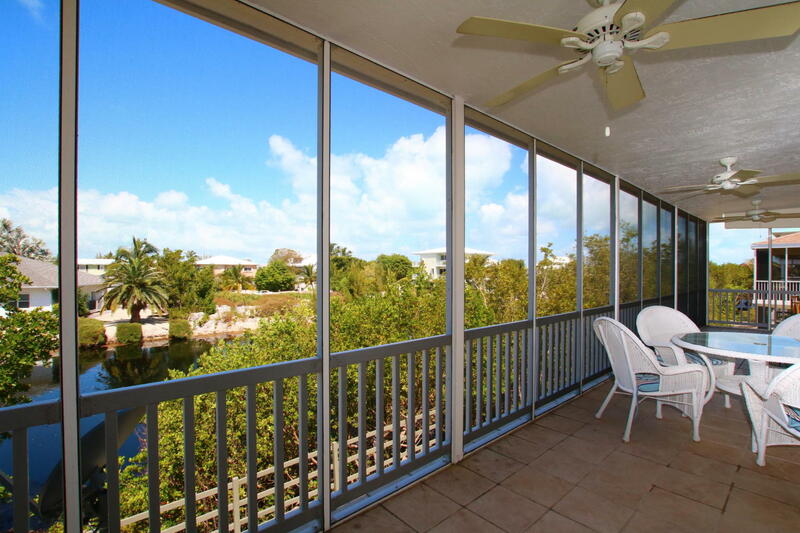 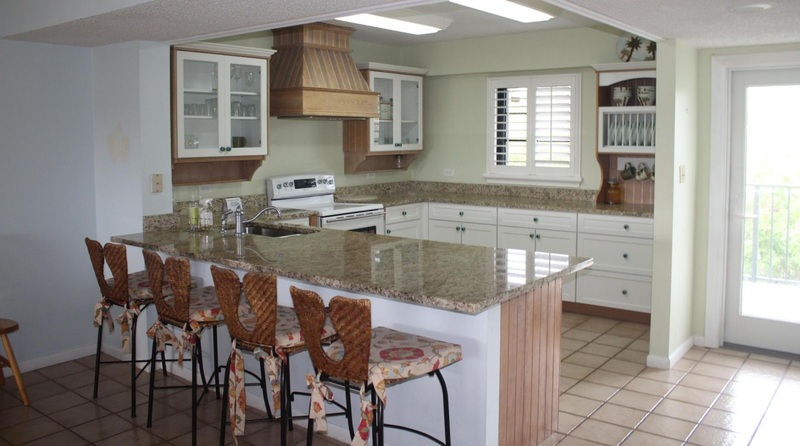 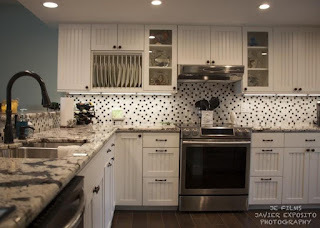 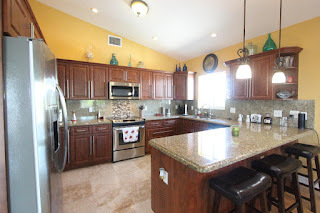 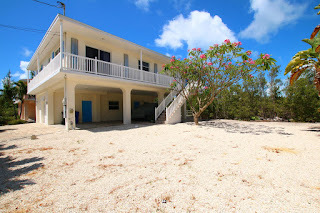 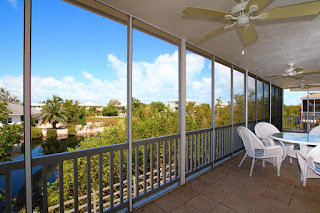 Stunning Port Largo property on oversized corner lot 1,5 Million UNDER CONTRACT! 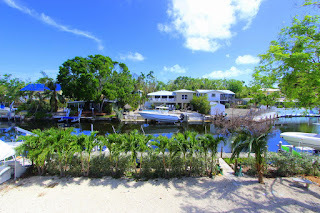 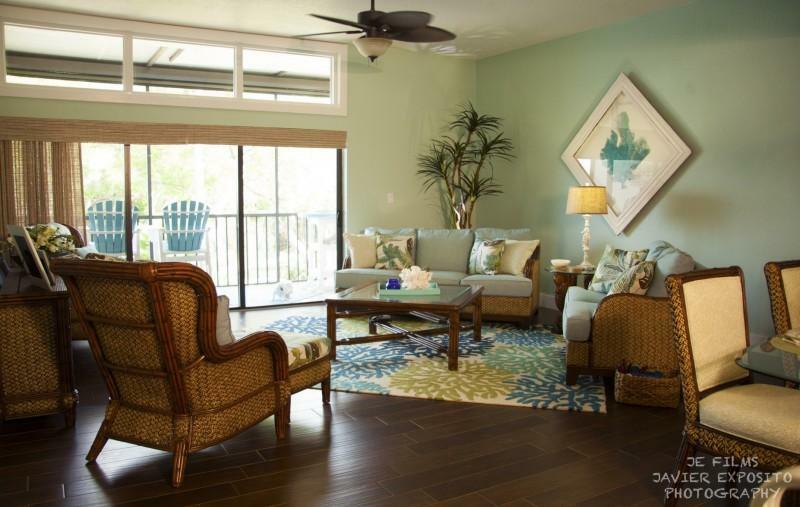 1/3 acre lot 2000 SF living space with a pool in desirable Port Largo This is a great buy!